“I have always had a passion for helping and advocating for disabled people because I like to give back,” says Abraham Khoureis ’04, ’06, an adjunct professor at the University of Redlands School of Business. 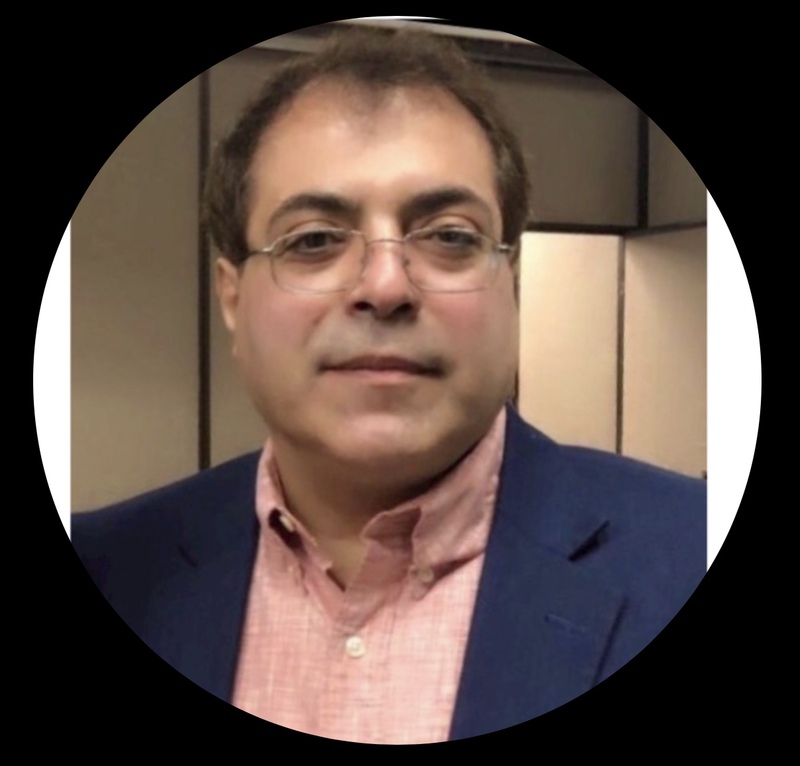 This passion for advocacy motivated Khoureis to dedicate his doctoral dissertation to the Americans with Disabilities Act (ADA) Standards for Accessible Design. The act states that reasonable accommodation is guaranteed for a disabled person to have equal access to any venue, place, service, and education learning environments. Published in 2010, the Standards for Accessible Design extended this law to websites, requiring online spaces to be accessible for those who are hearing or visually impaired. With the help of assistive technology, Khoureis says, the virtual world is becoming more accessible for everyone. Assistive technology is the group of equipment and computer systems that improves the function of a website for people with disabilities. These technologies, such as screen readers, interactive chat windows, and voiceover functions in web browsers, make it easier for those with disabilities to browse the web. Khoureis teaches a course on organizational behaviors at the University of Redlands, Burbank campus, and , is working on a book about accessibility titled Reasonable Accommodation. Learn more about Abraham Khoureis.